Happy Find Your Fit Friday to ALL! 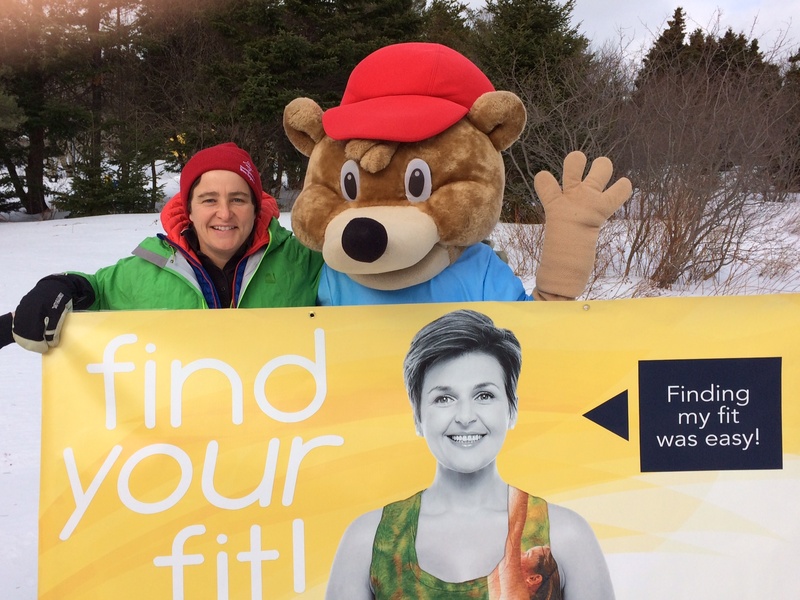 TA is the ambassador for Recreation Newfoundland and Labrador’s Find Your Fit Campaign. How You Found Your Fit this week? 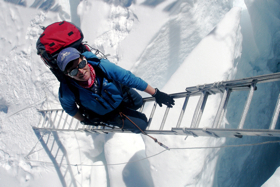 We will spend two days on our approach to the Tashi Labsta. Our first night will be spent by the lake (Parchemuche Tsho) in a picturesque setting. We will be monitoring the weather conditions at this stage to be prepared for our pass crossing. 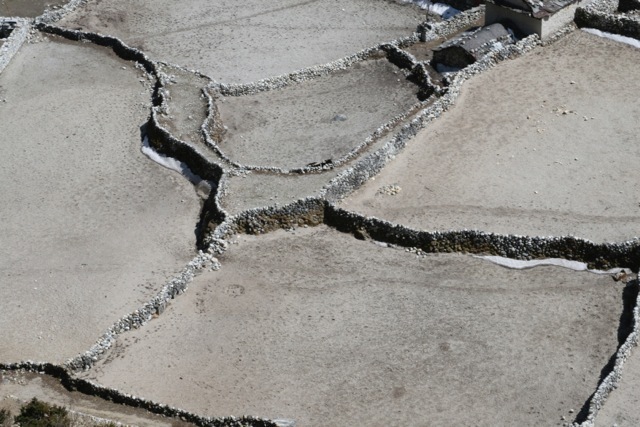 Nepal experiences a monsoon season which runs from the end of June to mid September during which 80% of the annual rain falls. – If the group is really big, split them into smaller groups. Too many people in a human knot can make the activity extremely difficult. Groups of 10-12 are ideal. – Arrange group members in a circle, standing shoulder to shoulder. – Tell everyone to put their right hand up in the air, and then grab the hand of someone across the circle from them. – Everyone then puts their left hand up in the air and grabs the hand of a different person. – Check to make sure that everyone is holding the hands of two different people and that they are not holding hands with someone directly next to them. – Tell group members to untangle themselves to make a circle without breaking the chain of hands. – If group members break the chain they need to start over.